Hardship transforms people, and none more so than the protagonist of Nomada Studio's new title Gris. The Switch/PC title coming in December chronicles a young girl's journey through the pains of life, her emotional growth transforming her own abilities and the world around her. The game's a platformer filled with puzzles and skill-based challenges, but according to the Barcelona-based developer, does not include "danger, frustration, or death." Regardless, the protagonist's journey is also reflected in her dress, which gifts new abilities to her that lets her explore new areas in the world. 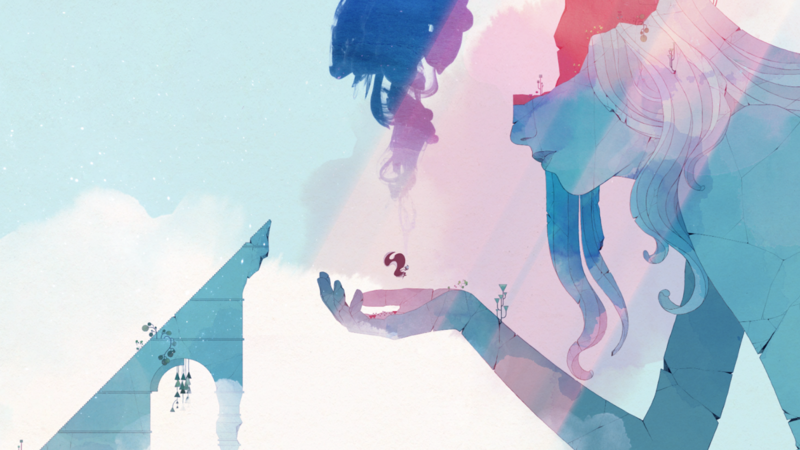 Gris will be playable this month at Gamescom and PAX West, so we'll let you know more about the title if we get our hands on it.